Don't forget to bring your picnic baskets. Spring has finally decided to bless us with its presence, and that means warm weather and cute sundresses. And of course that means spreading out a cute new blanket and having a picnic. With hundreds of Chicago parks, it’s hard to choose where to go. 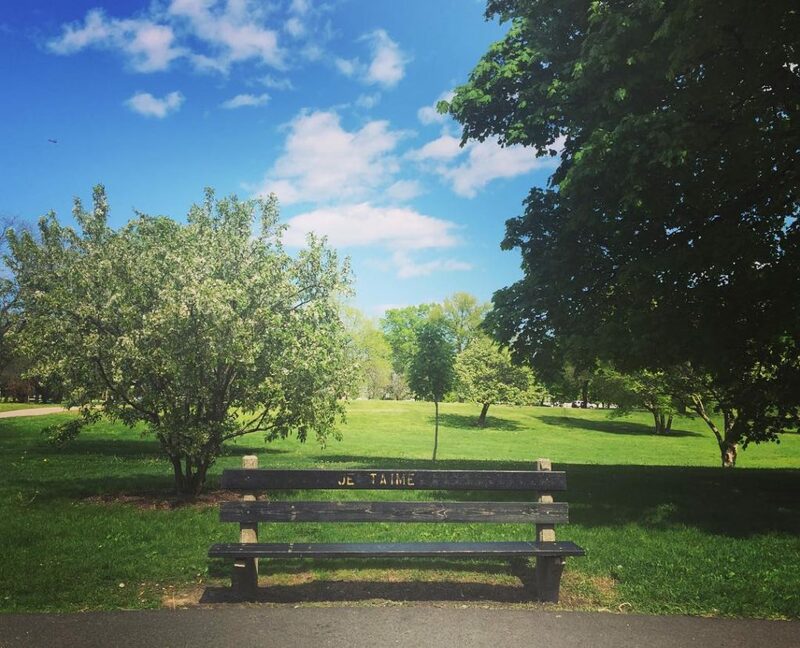 So we’ve narrowed it down to the five best locations for the perfect picnic. Located right along the water, this park is the perfect place to go if you’re looking for a fun day out. Not only does it have a park area, but it also features a garden, a conservatory, and a free zoo. Plus, there is a huge selection of restaurants nearby. And to all you guys out there, take your date here and you’ll get all the points, guaranteed. This Chicago park is definitely a must if you’re looking for an awesome night out. It not only has a park, but also a beach area. And don’t forget it’s gorgeous and amazing view of the skyline. It also has some of Chicago’s only fire pits and that means one thing: s’mores. I can just smell the marshmallows roasting now. Need to get away from the city? 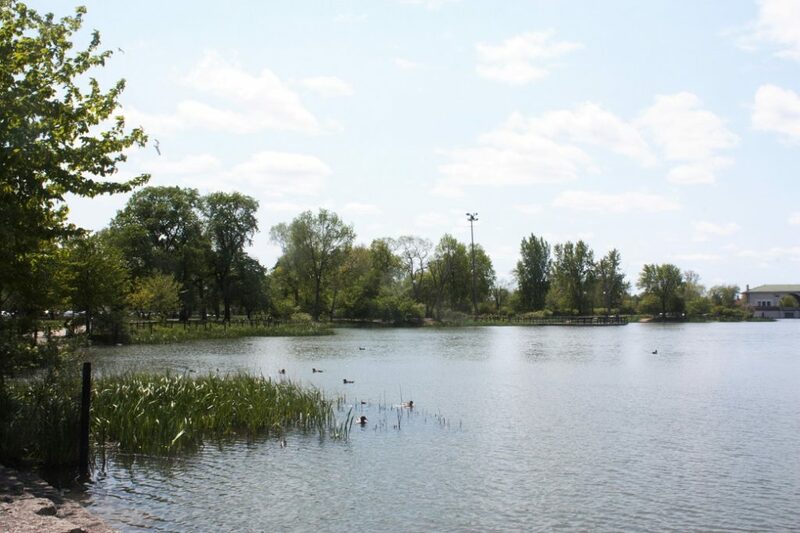 Humboldt Park is the perfect place to go to feel refreshed, no matter what the season. There are several massive ponds that are perfect for waterside picnics and relaxing. However, what makes this park one of the best is the food trucks nearby. Delicious food is never too far away. 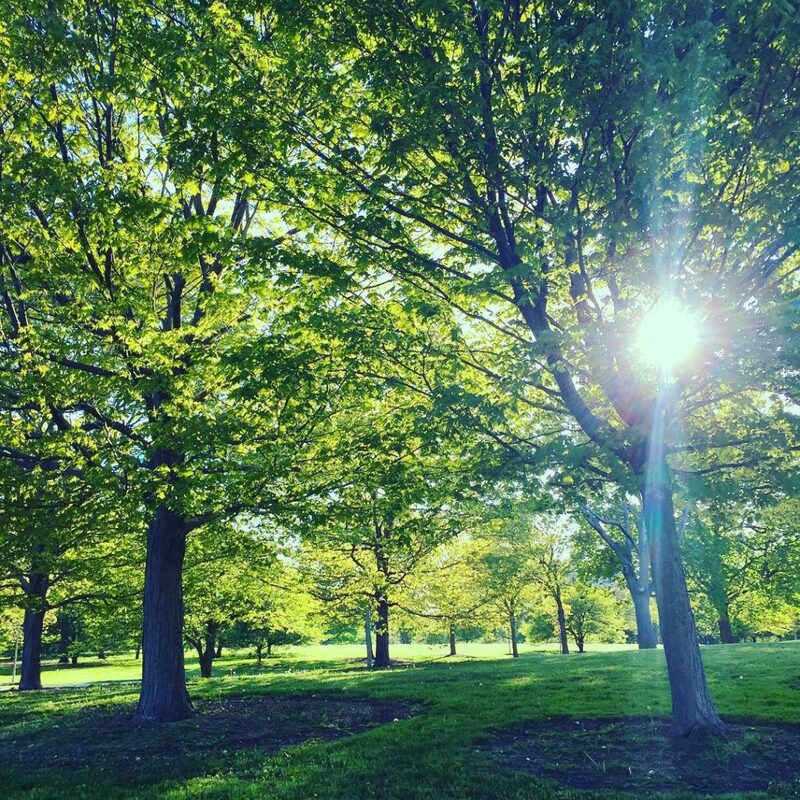 One of my personal favorites, Welles Park is the place to go if you’re nearby. There’s a huge grass area with trees that look like they’ve been there forever. A prime picnic spot. 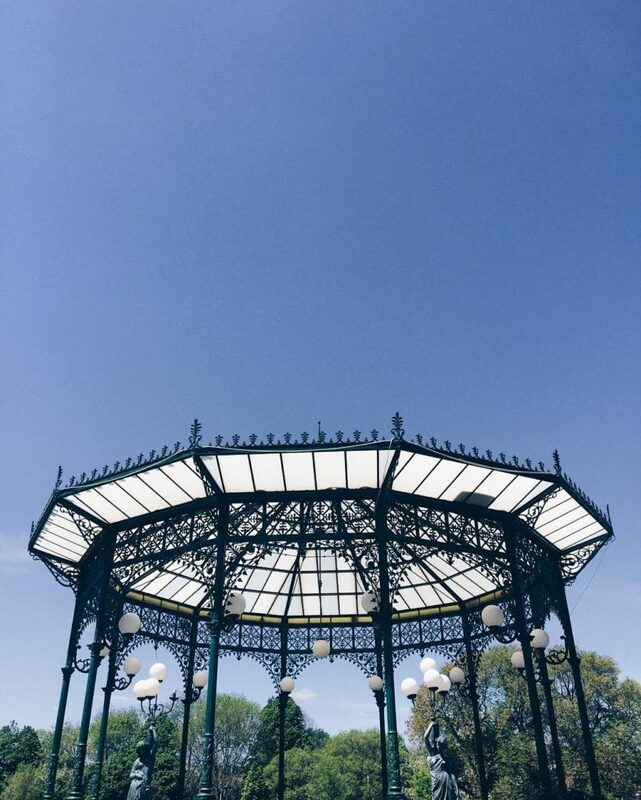 But if you get bored of frisbee and lounging in the sun, it also has a huge European-style gazebo where you can sometimes catch some awesome music and concerts. 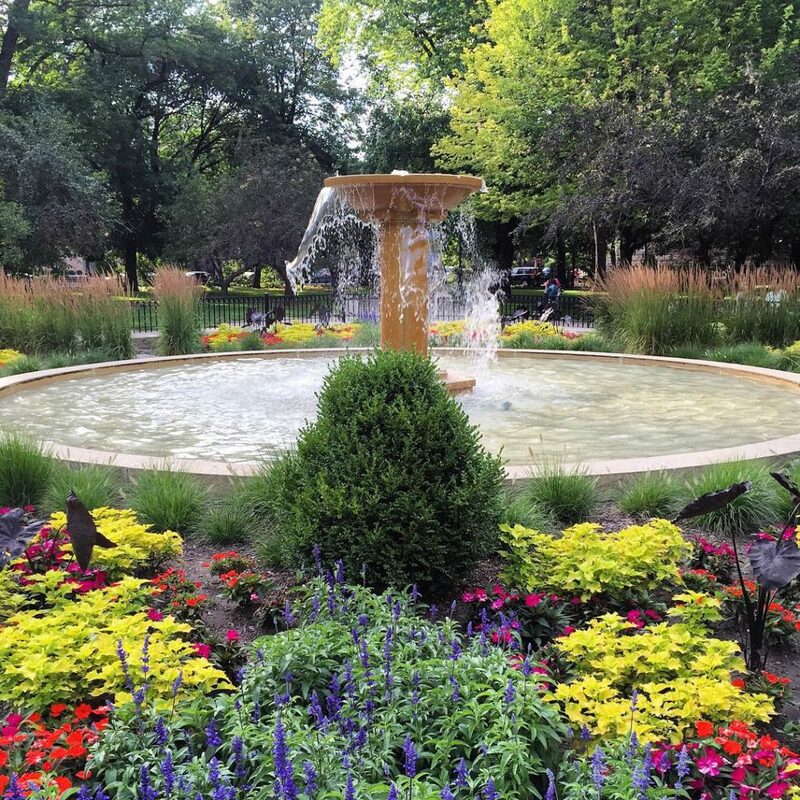 One of the oldest Chicago parks, Washington Square Park a beautiful park filled with the city’s history. And don’t forget about food. Portillo’s, Yolk, and Café Iberico are just a few of the must-go food stops nearby. So get your food to go, sit on one of the many benches in the park, and take in all of the beautiful sights.